The South Carolina pool company of choice for professional pool services in Bluffton, Hilton Head, Beaufort County and the surrounding areas. Looking for a high-quality pool builder to create a custom concrete pool for your family? Need a unique saltwater pool design? Have a question about your chlorine pool renovation? New Wave Pools in Bluffton, SC is the only company you need to call when you are considering transforming your backyard into an oasis with an amazing custom pool. 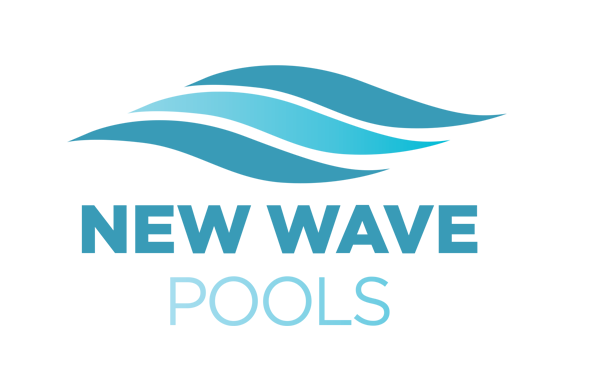 New Wave Pools is a family-owned and operated pool company in Bluffton, South Carolina with over ten years experience delivering professional services with a commitment to complete customer satisfaction. Our pool business specializes in custom pool design, pool building and pool renovation. 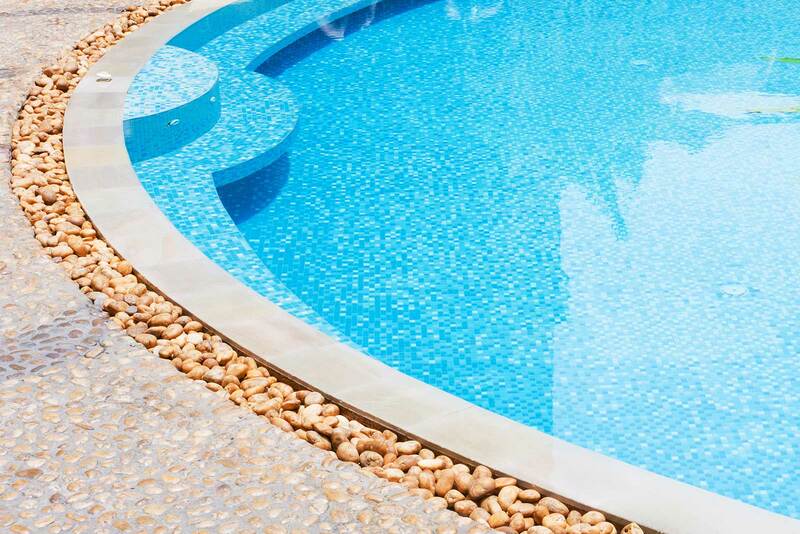 We are staffed with experienced team members – fully-licensed, insured and bonded residential contractors – who have the knowledge and skills to help you with your next custom pool project. Located in Beaufort County, South Carolina; New Wave Pools serves Bluffton, Hilton Head Island and the surrounding areas. Our team has also completed projects in other locations in South Carolina, as well as in Georgia and Florida. If you are looking for a professional, affordable pool company in South Carolina to handle your next pool project, then look no further than New Wave Pools in Bluffton, SC. Our satisfied customers will be the first to tell you that the team at New Wave Pools prides themselves on their commitment to customer service and complete customer satisfaction. Every custom pool project comes with our Best Price Guarantee and a set contract price for completing the project with payment amounts and due dates, so there are never any surprises for the customer. And do not forget, we offer competitive prices on travertine pool decks along with discounted patios and enclosures through our sister company Quality Hardscapes & Porch Masters. Our clients benefit by working with a pool company who handles every aspect of the project from start to finish. Our pool design team will show you exactly what your final project will look like once complete. Our pool builders will create a masterpiece that exceeds your wildest dreams. Our pool renovation team will give your old pool new life. Contact us today to learn how we can help you design, build or renovate your pool. Visualizing the pool of your dreams is easy when you work with New Wave Pools. Our pool design team – using 3D design software – shows you exactly how your backyard will be transformed with your custom concrete pool. New Wave Pools provides detailed perspective renderings to fit your particular landscape and needs. We can also design multiple options to achieve the backyard oasis you desire. Contact the Bluffton and Hilton Head pool design experts today, and we will bring your vision to life. With custom-designed, affordable concrete pools to fit any budget and the choice of chlorine pools or saltwater pools, our customers will always find the perfect option to become the centerpiece of their backyard oasis. Our team of expert pool builders not only deliver a long-lasting, high-quality pool for your home, but they also deliver a professional pool building experience by being respectful to the homeowner and keeping the job site tidy and clean. Contact the Bluffton pool builder of choice today to find out how we can help you with your next pool project. Do you have an older pool on your property that could use a facelift, an upgrade or a little TLC? 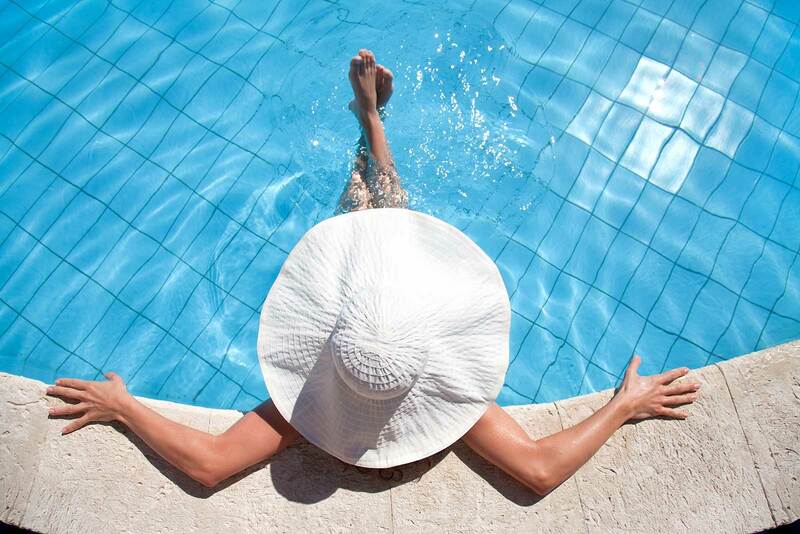 Our pool repair and renovation services are here to help. Our pool renovation team can transform your old pool and make it look like your pool installation was completed yesterday. We will help you save money by upgrading your outdated equipment to newer, more energy efficient pool equipment. And if you want a new pool deck or would like to add any other features to your backyard pool and surrounding landscape, New Wave Pools in Bluffton, SC has you covered. Contact us today to learn more. Call now to discuss your custom concrete pool ideas. New Wave Pools of SC is a Bluffton pool builder serving Hilton Head, Beaufort County and the surrounding areas in South Carolina. We are excited to answer your questions, provide extra information and help you create the pool and backyard oasis of your dreams. Copyright © 2015 New Wave Pools.